A recent study done at the University of Washington (Institute for Health Metrics and Evaluation) is estimated that 1/3 of the world’s population is now obese! That equates to 2 billion people in the world who are overweight or obese! In addition, no countries have had a huge decline in obesity levels. Those are staggering numbers, and what makes it worse is that children are part of this global problem, and many are entering adulthood as overweight or obese. This puts them at risk of many health problems now and down the road. 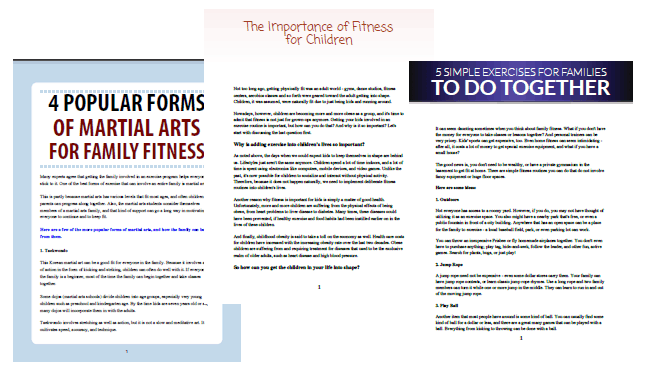 This PLR pack is dedicated to childhood obesity, and what you can do to help children overcome it. (Note: The articles below are not unique to Kim Phoenix, but they have been edited to my high standards. The article PDF’s and social media images are unique to Kim Phoenix). All of these articles come in TXT, DOC, and professional PDF formats, delivered in a zip file. All articles have at least 400 words or more. This pack is the perfect complement to the Healthy Families PLR pack. All come in Txt, Doc, and Professional PDF formats. They are in a zipped file. All articles have at least 400 words each, but as usual, most have more words than this. 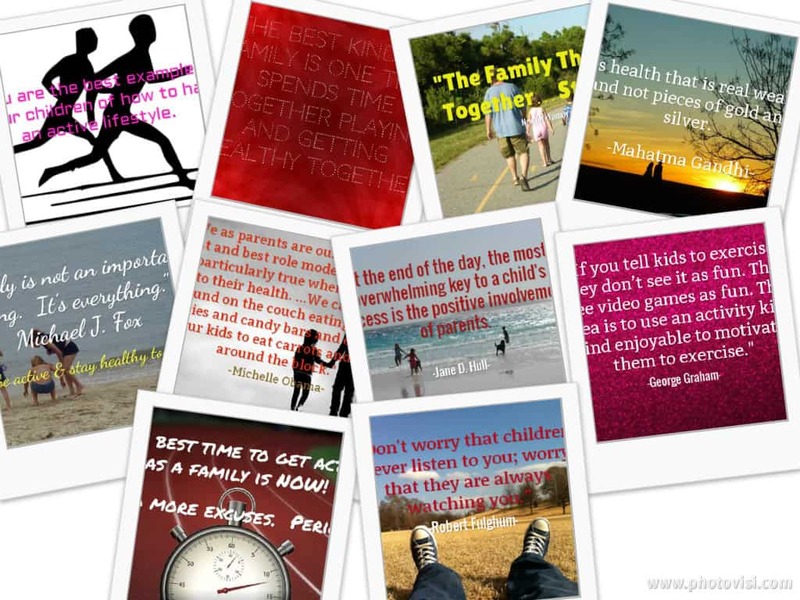 10 shareable images in JPEG format about fitness & families. They come in a zipped file. White border seen in the images below is not present on the actual images you purchase.